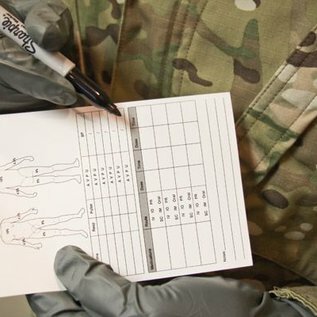 The TacMed™ Combat Casualty Tag is one of the most effective and easy-to-use casualty marking/information cards available. 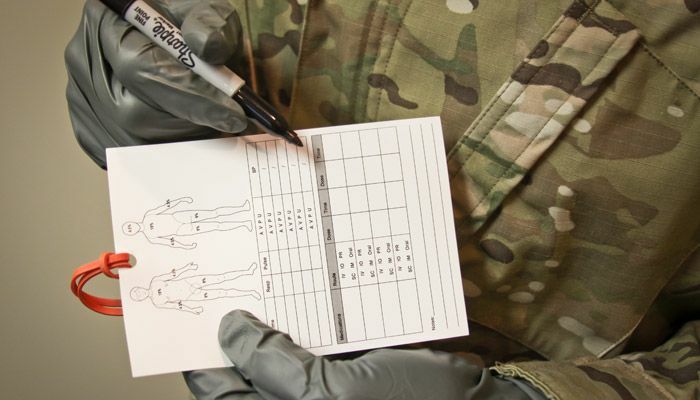 Despite the cards small size, the casualty diagrams are clear and easy-to-use. 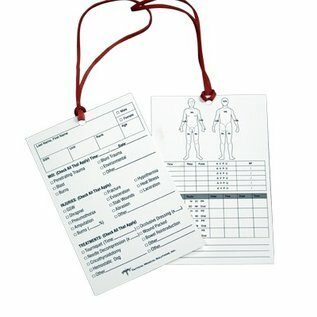 The check-box system minimizes the amount of writing required, while highlighting critical interventions and injuries. 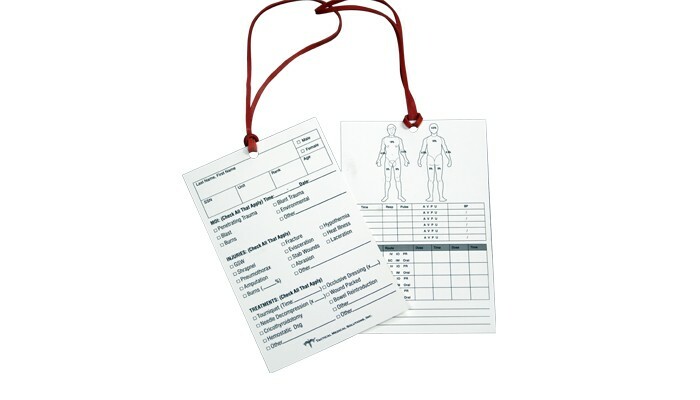 The cards also provide patient and equipment tracking abilities. The CCT card is printed on waterproof tear-resistant paper to withstand the elements and body fluids.